What is Certified Precision Fit? Precision Fit is an investment in the enjoyment of your bicycle, and a commitment to ride harder, longer, or more comfortably than before. It’s all about getting you closer to your cycling goals, whatever they might be. 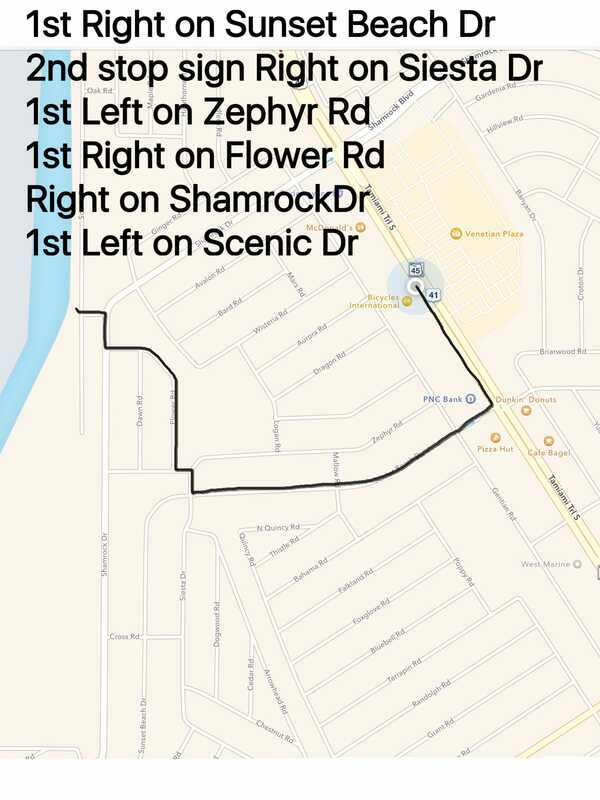 A proper fit helps you get there by idealizing your riding position for efficiency and comfort. 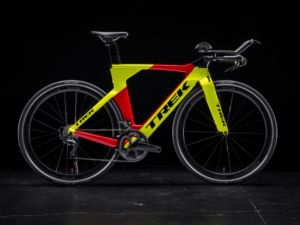 While Precision Fit was developed to ensure Trek athletes were in a position to put down maximum power on the pedals with maximum efficiency, experience has shown us it has much wider application as well. Pain is not a normal part of cycling, and while there is no one-stop fix for chronic discomfort and the hampered performance that comes with it, high-tech analysis and the insights of experienced professionals can go a long way to improving anyone’s experience on the bike. 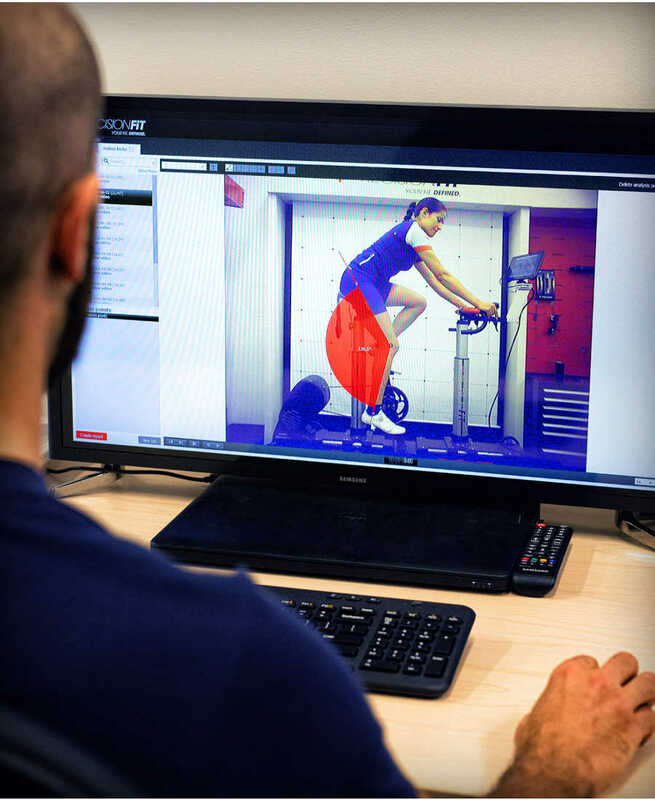 Reaching your training goals will be easier with high-tech analysis tailored to your body and riding style. This is where Precision Fit comes in. Precision Fit is more than a programmatic system to adjust components and their position. 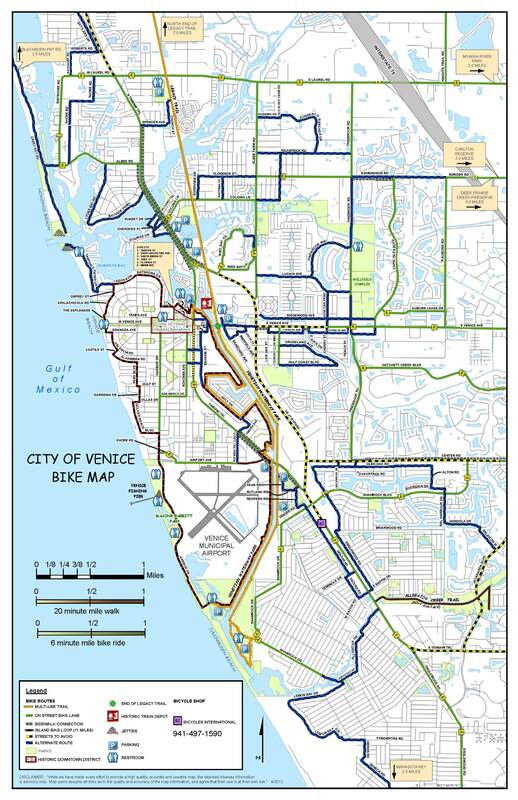 It is a discussion, evaluation, and analysis that leads to unique solutions to the unique challenges and needs of individual cyclists. Don’t leave your fit to a formula. 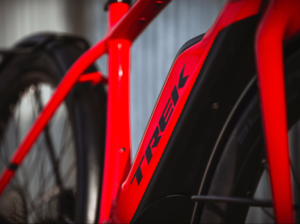 Trek believes the best fit is achieved with a combination of analysis and personal care. Our techs are trained to put an emphasis on your goals and preferences, ensuring you leave with a fit that yields exactly the benefits you want it to. 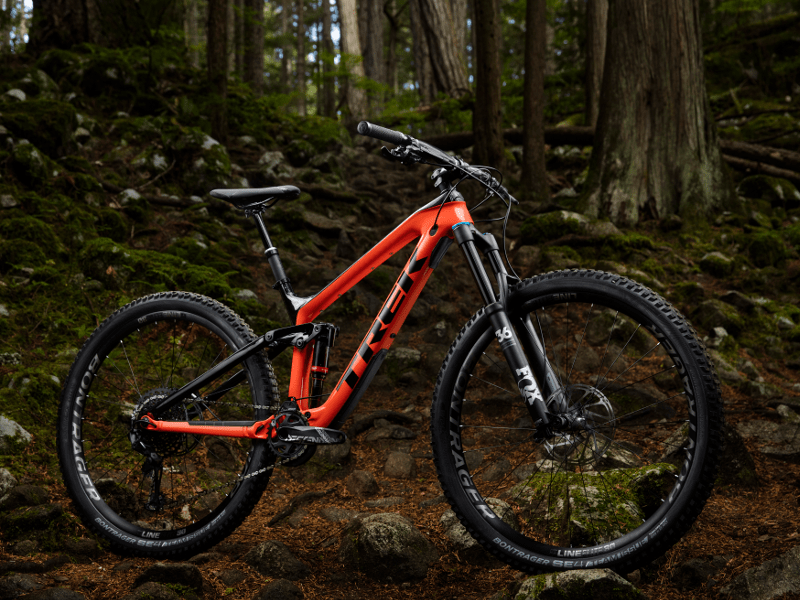 This part of the equation is all about determining what unique properties of your physique and range of motion are impacting ride quality. 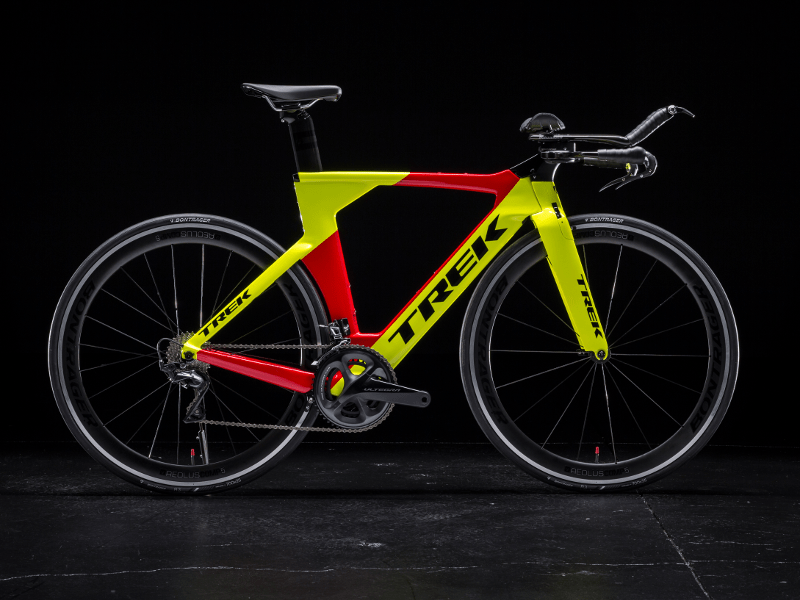 Technicians focus on putting you in the position where you can create the most force on the pedals, and maintain that force for the longest possible time. 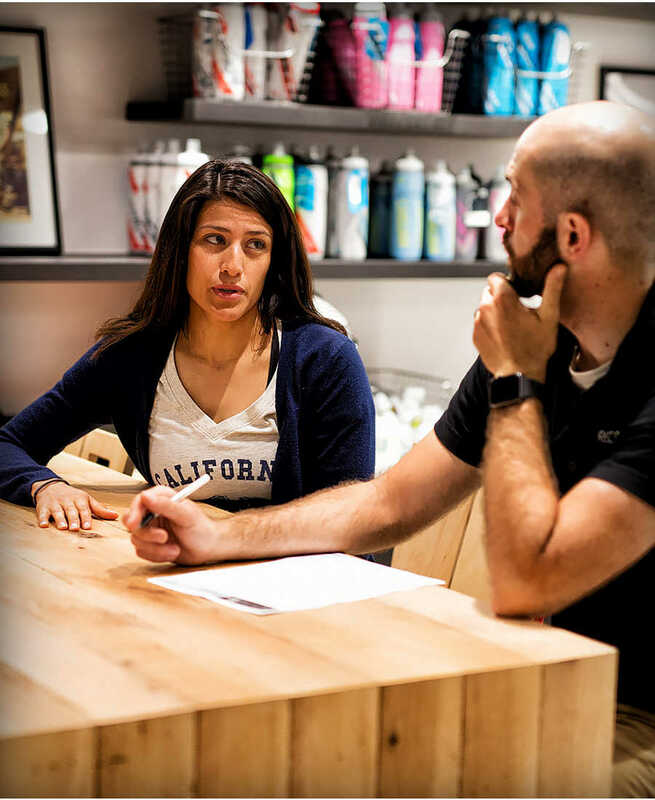 Individualized focus means engaging in dialogue about your goals, what’s holding you back, and how you would like to see your riding or ride quality improve. Precision Fit is all about getting the right setup for you and only you, and that begins with the right questions. Precision Fit is evidence based, but data is analyzed on a case-by-case basis that is guided by the customer’s focus. We have amazing technology to compile data on every element affecting comfort and performance, but at the end of the day this data is only as good as the technician who has the critical thinking skills to apply it to your situation. 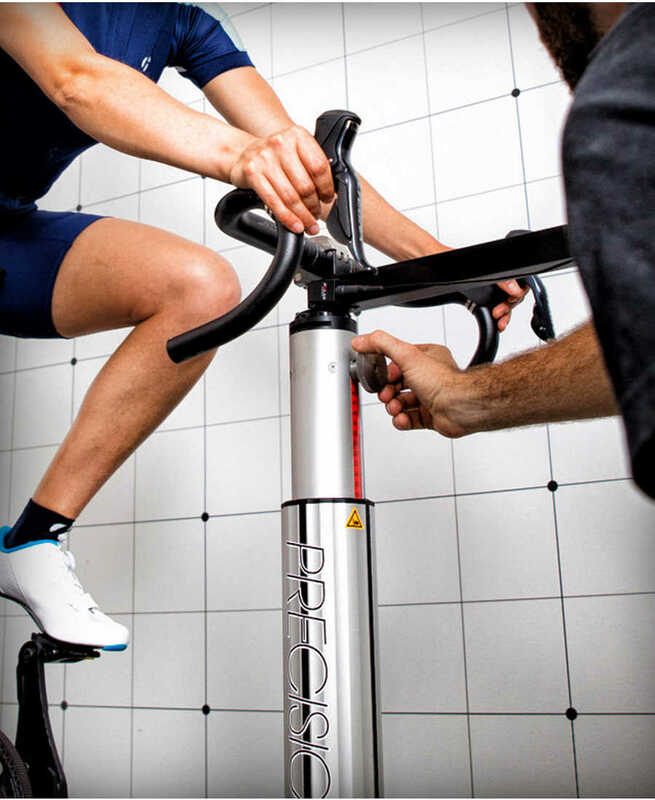 During the interview, the Precision Fit technician will get an idea of who you are as a rider, and who you want to be. The interview considers physical fitness, the type of riding you primarily do or want to do, and any current or past injuries you might have. We’ll ask about where you experience discomfort on the bike. Our technicians are first trained to listen, and this is where the process is tailored to you. 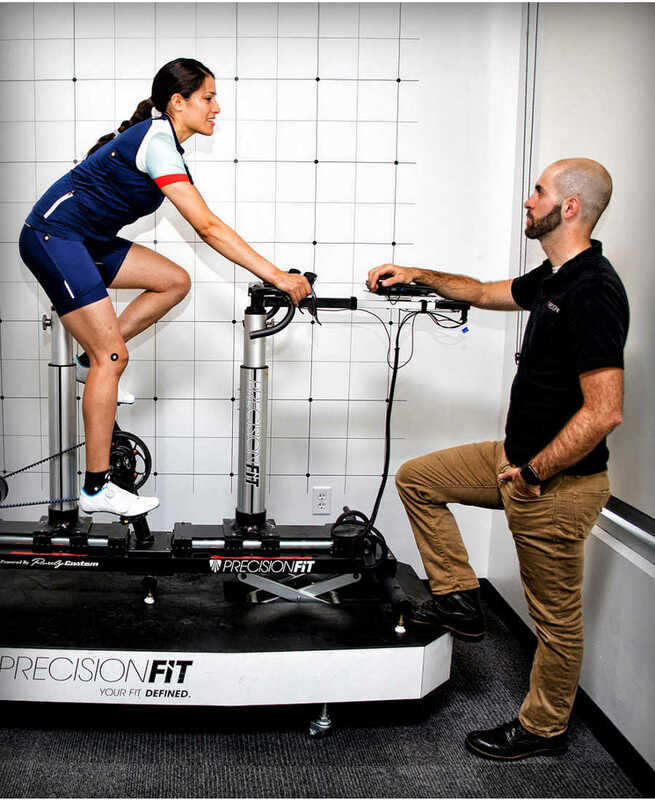 The off-bike assessment is an exhaustive series of measurements and tests that determine proper sizing in addition to providing a baseline measure of strength and flexibility. The technician will evaluate alignment and size of critical body parts, and take an assessment of your posture. You will perform basic strength exercises and flexibility tests to see what type of set up your body can actually handle. This accurate sense of where you are physically will guide the technician as you move onto the bike. 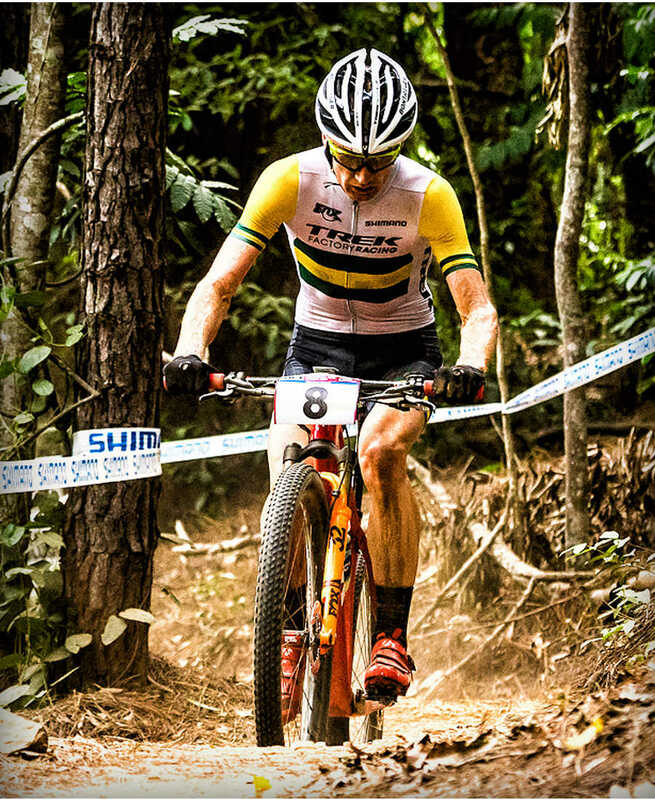 With a thorough understanding of your background, goals, and physiology, it is now time to step onto the bike. The on-bike assessment works from the ground up, evaluating proper positioning of the saddle for optimal knee bend. The technician will set up your cleats, ensuring that you are centered over the pedal and getting maximum power output with each stroke. 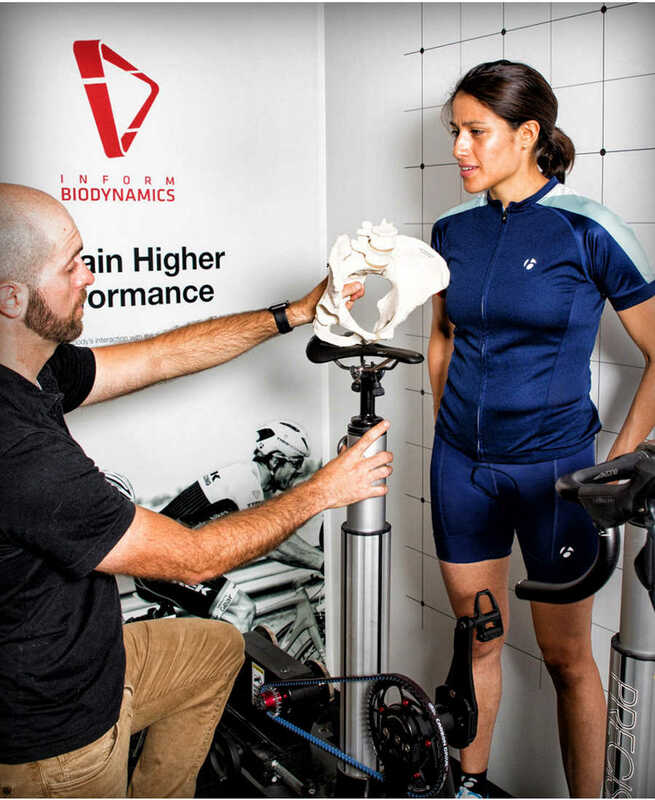 They will evaluate your posture and adjust handlebar length and position to give you a neutral spine, the most comfortable and efficient position to sit on the bike. Precision Fit technicians have amazing tools designed to evaluate the sport’s top competitors at their disposal. Check with your local retailer to see if they offer these technological analyses as part of their Precision Fit. 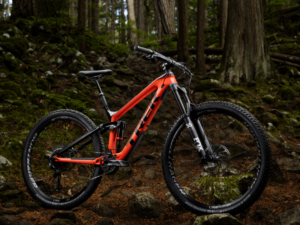 Technological analysis all begins with the Fit Bike, a Purely Custom designed tool that allows for a wide range of adjustment in both front and rear, and is linked with software to analyze everything from power output to rider positioning. 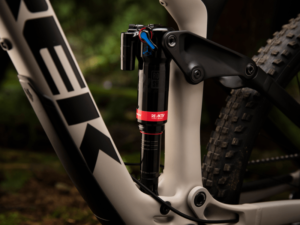 Everything adjustable on a bicycle is adjustable down to the millimeter on the Fit Bike, and many adjustments can be made while the rider is pedaling, allowing them to instantly feel the difference that minute changes can make. Different riding conditions can be simulated. The human eye can comprehend approximately 17 frames per second, and is unable to catch many of the smallest motions made on the bike. 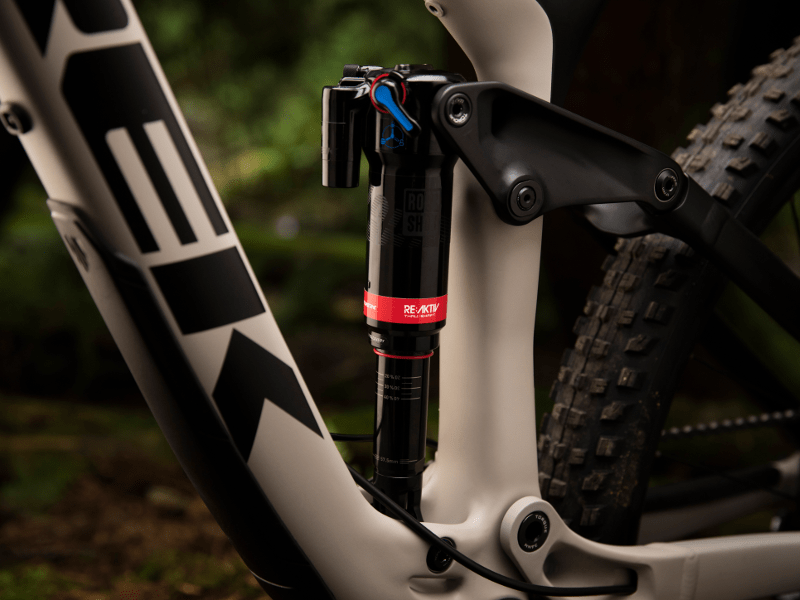 Precision Fit employs a 60 frame per second Motion Capture Camera to identify the subtlest intricacies of your pedal stroke and positioning. Coupled with analysis software, the images this camera provides are compared against a desired set of angular norms and ranges to identify inconsistencies. By utilizing this high-speed video, technicians are able to conduct an analysis of your biomechanics and movement that simply could not be done as thoroughly with the naked eye. We are able to pickup & drop off your bikes for repair. Call or email to schedule. When would you like to schedule your service? View All Of Our Services!